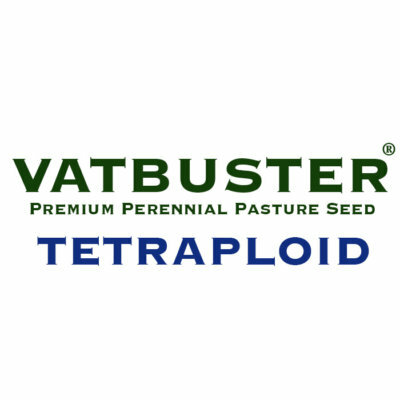 Our premium pasture blends are a range of blends that have been formulated to provide farmers with the highest quality pastures for your livestock. 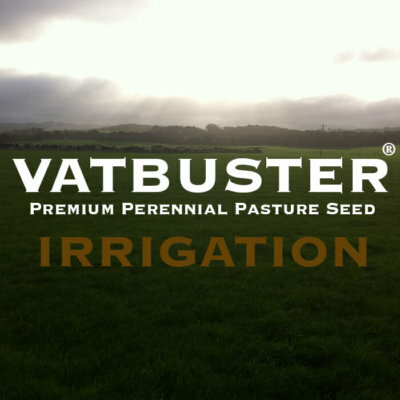 Using our strong agronomic, technical and research knowledge, our premium blends offer the latest pasture technology to provide high levels of metabolisable energy, good palatability & the persistence to our harsh local environments. 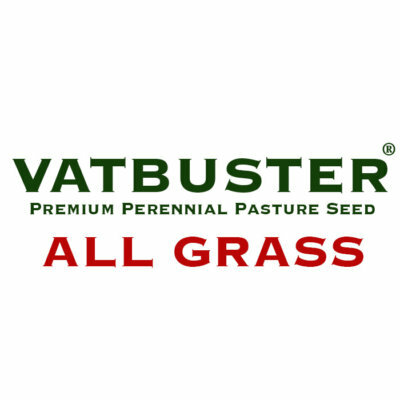 Notman Pasture Seeds Pasture Blends – Real farm value and know how. 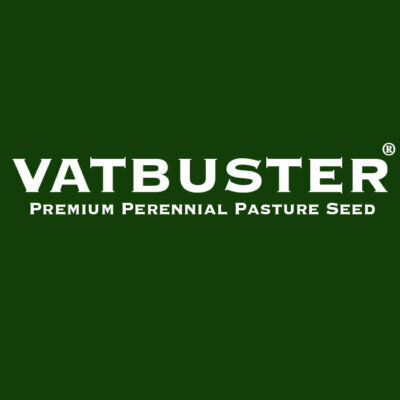 Vatbuster Perennial Blends are a proven versatile range of pasture blends formulated to provide farmers with the highest quality pastures for your livestock. 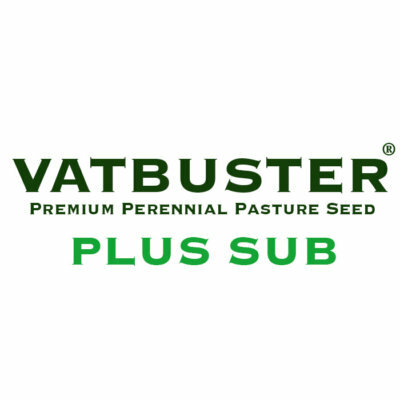 Using our strong agronomic, technical and research knowledge, our premium blends offer the latest pasture technology to provide high levels of metabolisable energy, good palatability & the persistence to our harsh local environments. 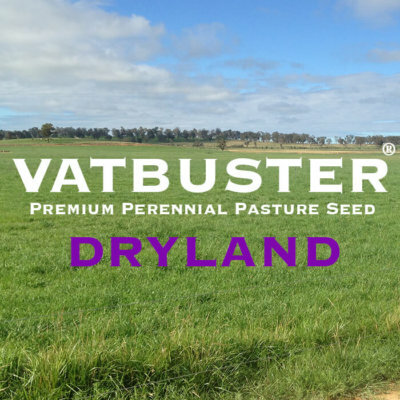 MegaBite Italian Ryegrass blends are a proven versatile long season diploid and tetraploid blend enhanced with late seeding material to improve both palatability and energy produced per hectare. 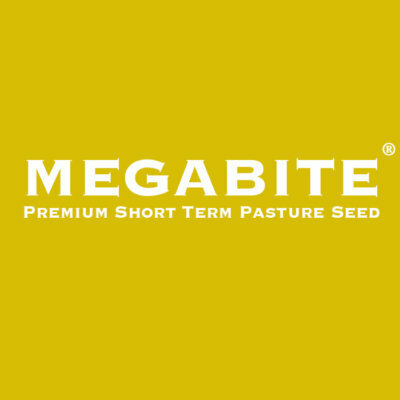 The fast establishing MegaBite will produce high yields into early summer and can perform well into a second year with suitable conditions. 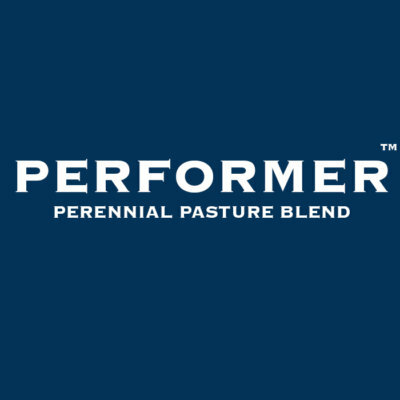 Performer Perennial Blend is our cost effective quality perennial ryegrass and white clover pasture suitable to medium-high rainfall regions. Perennial ryegrass provides good bulk growth that will not cause staggers combined with the excellent energy of white clovers. 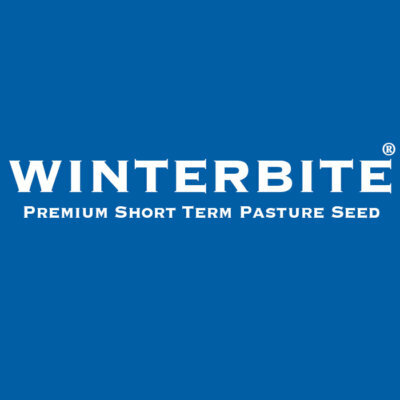 PRIMECUT™ Beef & Sheep Pasture Blends are designed to meet the rigorous demands of the professional beef and sheep producers. 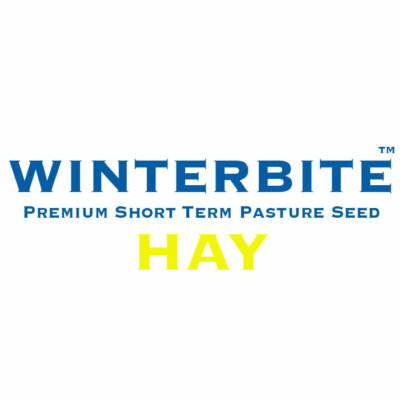 The included the high quality pastures with outcomes of these blends being persistent, productive and animal safe. Custom blends are available to meet the stringent requirements.